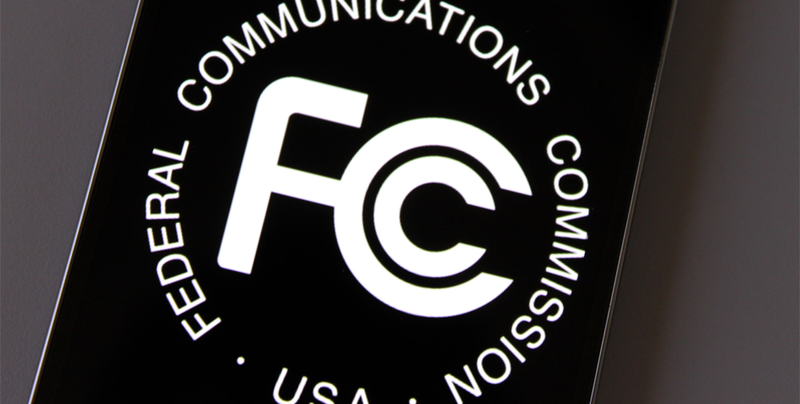 The FCC (Federal Communications Commission) recently fined Hilton Hotels and Resorts $25,000 for obstructing an investigation into allegations that the hotel chain was restricting guests’ personal Wi-Fi, or Mi-Fi, hotspots. Along with Hilton, the FCC also slapped M.C. Dean, a systems integration firm providing Wi-Fi to the Baltimore Convention Center, with a whopping $718,000 fine. The FCC has been making Wi-Fi waves for some time now, first intervening in the Mi-Fi enforcement controversy last fall and forcing Marriott International to pay $600,000 for blocking customers’ personal wireless modems and hotspots. Following shortly thereafter, the FCC ordered Smart City Holdings LLC, another Wi-Fi provider to conventions and trade shows, to pay $750,000 for blocking Mi-Fi at multiple sites. While ostensibly affirming Mi-Fi rights, the FCC might, in fact, be opening a Pandora’s Box of rogue hotspots. At question is the FCC’s broad interpretation of Section 333 of the Communications Act of 1934, which established the FCC at the height of the Great Depression. Section 333 of that law specifically prohibits the willful or malicious interference with the radio communications of any station licensed or authorized under the Act or operated by the U.S. Government. And the FCC, in turn, is arguing that hotels and conventions centers are running afoul of that section by restricting individual Wi-Fi access through a practice called Wi-Fi jamming, which hotels can do by intercepting a device’s authentication handshake. Well, it turns out that hotels actually have some pretty compelling reasons to limit Mi-Fi use on their premises. Firstly, Mi-Fi, especially when wielded by sophisticated users, presents a grave security risk, which hotels have given as the primary reason for disrupting personal connections. Secondly, many network administrators consider Mi-Fi hotspots as “rogue” access points, according to industry guidelines, because Mi-Fi hotspots compete against WLAN systems put in by IT departments. As tends to be the case in busy hotels, Mi-Fi hotspots introduce new access points, which disrupt multiple low-powered WLAN cells going over limited channels. The end result is a lower overall experience for the majority of users trying to access hotel Wi-Fi to stream videos, download high-bandwidth presentations or even use voice services instead of hotel room phones. At the end of the day, the FCC’s fines might be creating some serious headaches for network administrators, by introducing an unnecessary “Mi-Fi versus house Wi-Fi” antagonism into a debate, which should actually be focused on championing ubiquitous availability of high quality Wi-Fi at a fair price.